This course covers a wide variety of topics in machine learning and statistical modeling. While mathematical methods and theoretical aspects will be covered, the primary goal is to provide students with the tools and principles needed to solve the data science problems found in practice. This course also serves as a foundation on which more specialized courses and further independent study can build. This course was designed as part of the core curriculum for the Center for Data Science's Masters degree in Data Science. Other interested students who satisfy the prerequisites are welcome to take the class as well. Note that class is intended as a continuation of DS-GA-1001 Intro to Data Science, which covers some important, fundamental data science topics that may not be explicitly covered in this DS-GA class (e.g. data cleaning, cross-validation, and sampling bias). This term we will be using Piazza for class discussion. The system is highly catered to getting you help fast and efficiently from classmates, the TA, graders, and the instructor. Rather than emailing questions to the teaching staff, you are encouraged to post your questions on Piazza. If you have any problems or feedback for the developers, email team@piazza.com. Course details can be found in the syllabus. The Course Calendar contains all schedule information. All course materials are stored in a GitHub repository. Check the repository to see when something was last updated. For registration information, please contact David J Clark. The course conforms to NYU’s policy on academic integrity for students. Python programming required for most homework assignments. Some prerequisites may be waived with permission of the instructor. Many homework assignments will have problems designated as “optional”. At the end of the semester, strong performance on these problems may lift the final course grade by up to half a letter grade (e.g. B+ to A- or A- to A), especially for borderline grades. You should view the optional problems primarily as a way to engage with more material, if you have the time. Along with the performance on optional problems, we will also consider significant contributions to Piazza and in-class discussions for boosting a borderline grade. First test (50 min) Thursday, March 3rd, 7:10-8pm. Second test (110 min) Wednesday, April 13th, 7:10-9pm. See Assignments section for homework-related deadlines. See Project section for project-related deadlines. 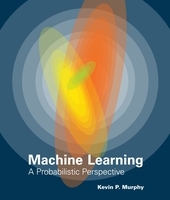 This book is another very nice reference for probabilistic models and beyond. It's highly recommended. This book covers an unusually broad set of topics, including recent advances in the field. 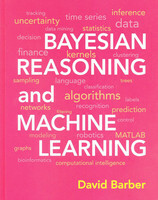 As such, it's a great reference to have, particularly if you continue your study of data science beyond this course. That said, it was the required textbook for this course in 2015, and many students found it a bit overwhelming. It's really intended as a comprehensive, PhD-level textbook. Carlos Fernandez-Granda's lecture notes provide a comprehensive review of the prerequisite material in linear algebra, probability, statistics, and optimization. The Matrix Cookbook has lots of facts and identities about matrices and certain probability distributions. Stanford CS229: "Review of Probability Theory"
Stanford CS229: "Linear Algebra Review and Reference"
NumPy is "the fundamental package for scientific computing with Python." Our homework assignments will use NumPy arrays extensively. scikit-learn is a comprehensive machine learning toolkit for Python. We won't use this for most of the homework assignments, since we'll be coding things from scratch. However, you may want to run the scikit-learn version of the algorithms to compare the outputs to your own, as a check. Besides that, it should be useful for many final projects, and studying the source code can be a good learning experience. One of the core developers, Andreas Müller, is a Research Engineer in NYU's Center for Data Science. CVXPY and CVXOPT are for solving convex optimization problems in Python. Could be useful for checking your homework results. Homework Submission: Homework should be submitted through NYU Classes. Late Policy: Homeworks are due at 6pm on the date specified. Homeworks will still be accepted for 48 hours after this time but will have a 20% penalty. Collaboration Policy: You may discuss problems with your classmates. However, you must write up the homework solutions and the code from scratch, without referring to notes from your joint session. In your solution to each problem, you must write down the names of any person with whom you discussed the problem—this will not affect your grade. The project is your opportunity for in-depth engagement with a data science problem. In job interviews, it's often your course projects that you end up discussing, so it has some importance even beyond this class. That said, it's better to pick a project that you will be able to go deep with (in terms of trying different methods, feature engineering, error analysis, etc. ), than choosing a very ambitious project that requires so much setup that you will only have time to try one or two approaches. March 10 (Thur 7-9pm): First meeting with advisers. Each group will give a 5-minute "pitch" of their project idea to their assigned project adviser. The adviser may give immediate feedback or ask follow-up questions. A good project for this class is one that's a real "problem", in the sense that you have something you want to accomplish, and it's not necessarily clear from the beginning the best approach. The techiques used should be relevant to our class, so most likely you will be building a prediction system. A probabilistic model would also be acceptable, though we will not be covering these topics until later in the semester. Finding an interesting ML algorithm, implementing it, and seeing how it works on some data. This is not appropriate because I want your choice of methods to be driven by the problem you are trying to solve, and not the other way around. Choosing a well-known problem (e.g. MNIST digit classification or the Netflix problem) and trying out some of our ML methods on it. This is better than the previous example, but with a very well-established dataset, a lot of the most important and challenging parts of real-world data science are left out, including defining the problem, defining the success metric, and finding the right way to encode the data. Choosing a problem related to predicting stock prices. Historically, these projects are the most troubled. Interestingly, our project advisers who have worked at hedge funds are the ones who advise against this most strongly. Identify the data set or data sets that you will be using. You should give a clear description of the characteristics of the data (how many examples, what kinds of features do we have for each example, are there issues with missing data or bad data, etc.). How will you evaluate performance? In certain settings, you may want to try a few different performance measures. Identify a few "baseline algorithms". These are simple algorithms for solving the problem, such as always predicting the majority class for a classification problem, using a small set of decision rules designed by hand, or using a ridge regression model on a basic feature set. Ideally, you will be able to report the performance of a couple baseline algorithms in your proposal, though this is not necessary. The goal will be to beat the baseline, so if the baseline is already quite high, you will have a challenge. What methods do you plan to try to solve your problem, along with a rough timeline. Methods include data preprocessing, feature generation, and the ML models you'll be trying. Once you start your investigation, it's best to use an iterative approach, where the method you choose next is based on an understanding of the results of the previous step. David is a data scientist in the office of the CTO at Bloomberg L.P. Formerly he was Chief Scientist of YP Mobile Labs at YP. 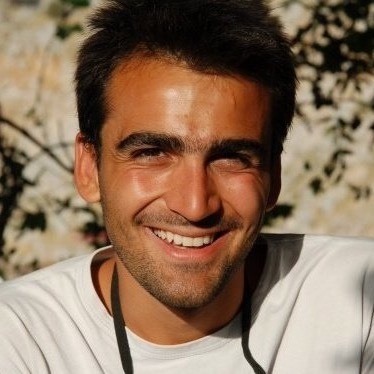 Levent is a PhD student at the Courant Institute of Mathematical Sciences. 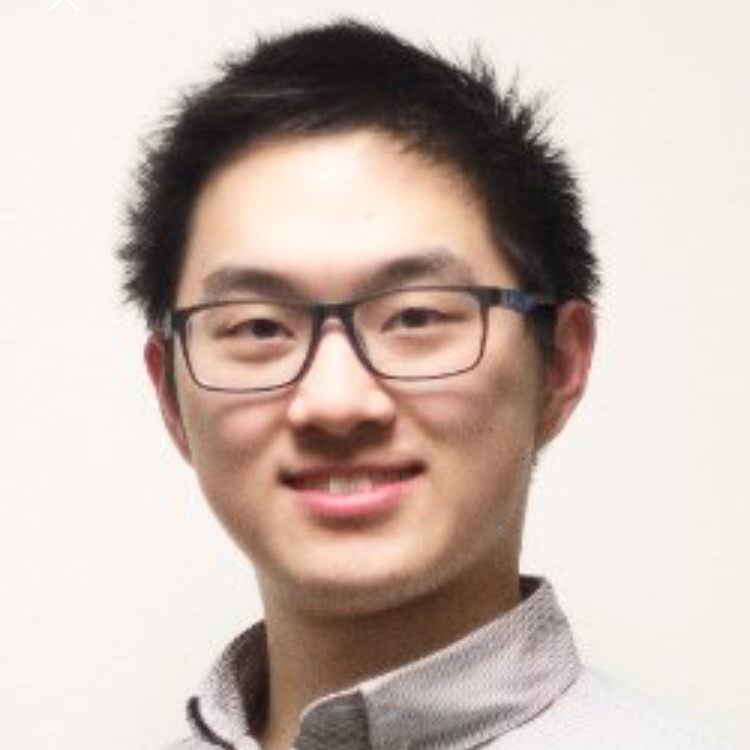 Peter is a second year student in the Data Science program at NYU. 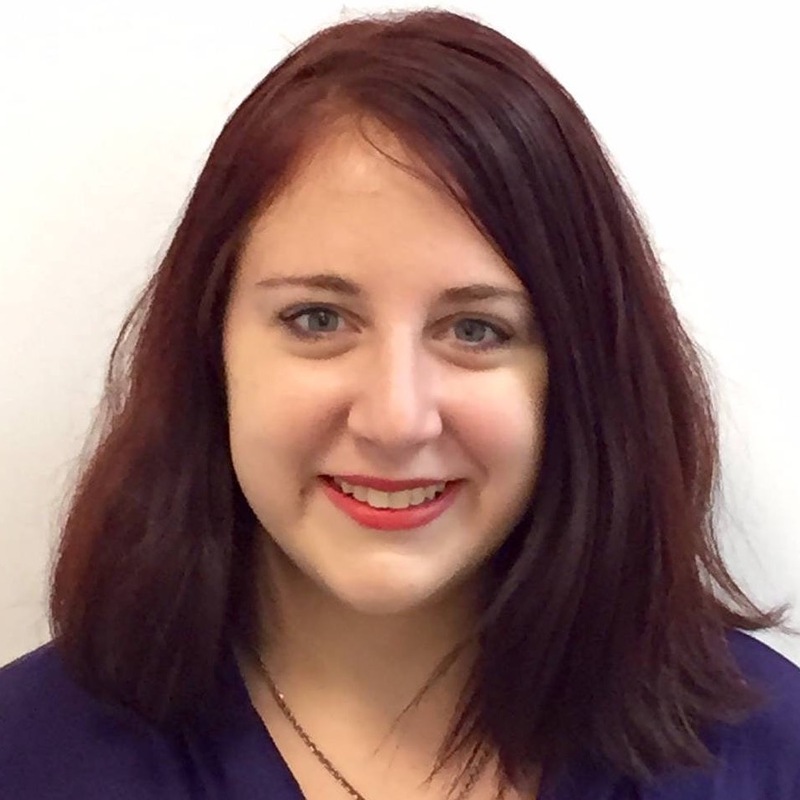 Lucy is a Master's student in Data Science at NYU. 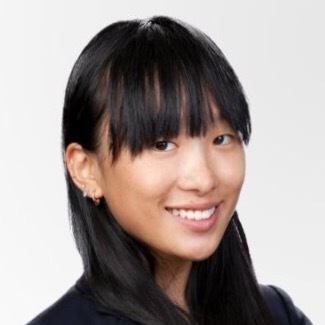 She is also working as an investor and in-house data scientist at Greycroft Partners, a venture capital firm making investments in early-stage tech companies. Jackie is a second-year student in the Center for Data Science. 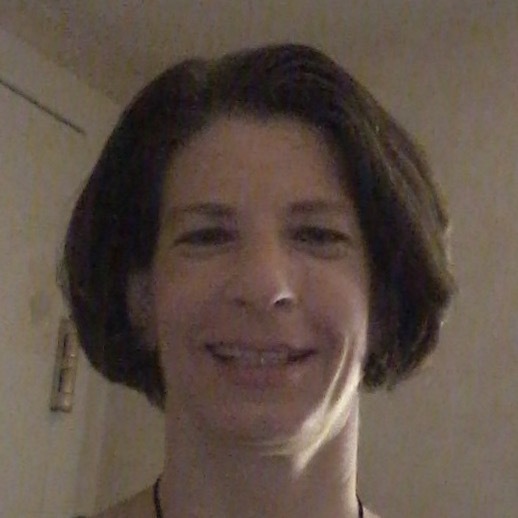 She currently works as a researcher on educational measurement issues in computer-supported collaborative learning and has experience in statistical consulting. 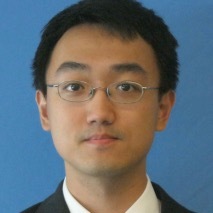 Tian is a second year student in the Data Science program at NYU. Daniel is at the Institute for Advanced Studies in Toulouse and Toulouse School of Economics. 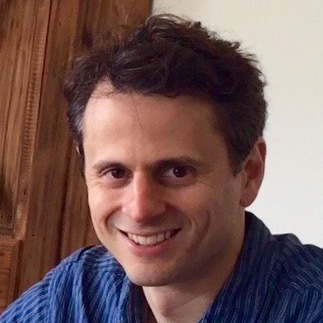 He is a former Chair of Law and Economics at ETH Zurich (2012-2015), Duke Assistant Professor of Law, Economics, and Public Policy (2010-2012), and Kauffman Fellow at the University of Chicago Law School (2009-2010). 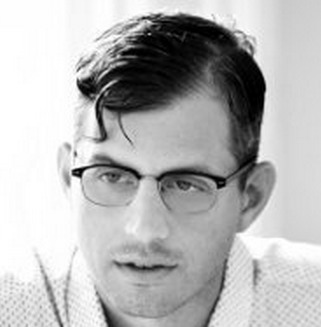 Brian is Director of Data Science at Zocdoc, and he was formerly the VP of Data Science at Dstillery. He is also an Adjunct Professor of Data Science at NYU Stern School of Business. Kurt is a researcher at the quantitative hedge fund PDT Partners. Bonnie is VP Data Science at Pegged Software. Prior to Pegged, she was Director, Cognitive Algorithms, at IBM Research and has also served on the faculty at the New Jersey Institute of Technology. Kush is a research staff member at IBM Research and a data ambassador with DataKind. This website is developed on GitHub; feel free to report issues or send feature requests.